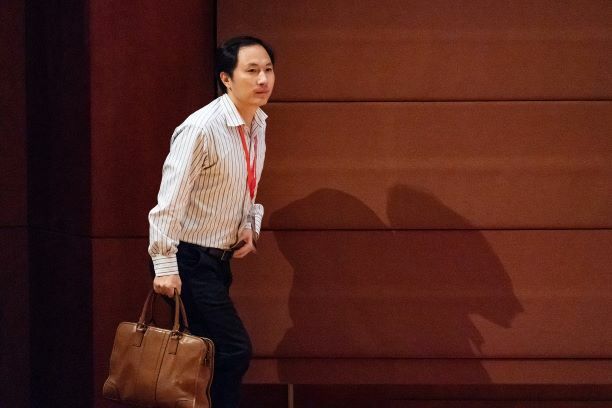 A preliminary investigation into He Jiankui’s controversial gene-editing project has found that He personally raised funds and organized the project’s team out of his own pursuit of fame, the state-affiliated Xinhua News Agency reported Monday. The investigation said He breached both ethical and scientific standards, as well as national regulations. It also blamed He for setting a "baneful" example domestically and internationally.